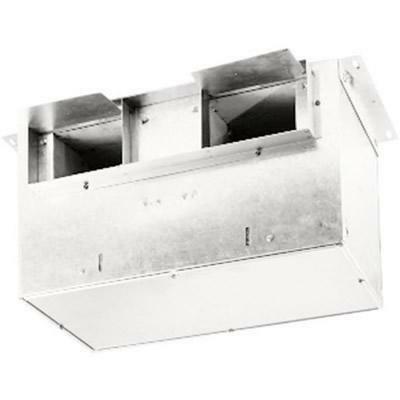 The Broan Elite internal blower provides high ventilation and durable construction to meet the needs of professional-style cooking appliances for the home. 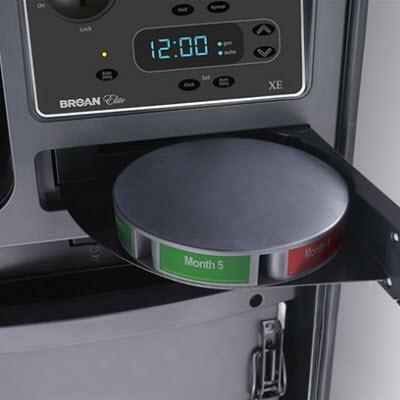 The P5 is designed for use with the Broan Elite RMIP insert. 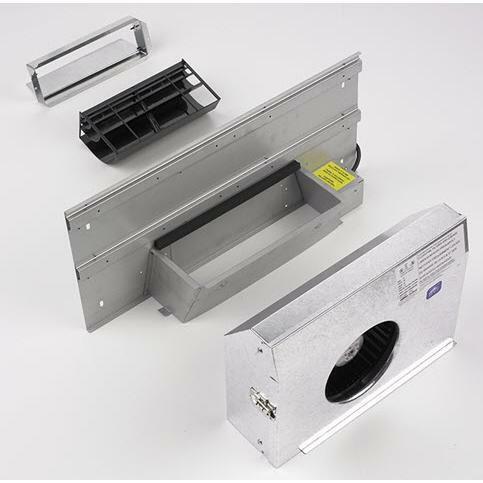 The blower is also designed to offer quiet operation using the finest motors and balance wheels. 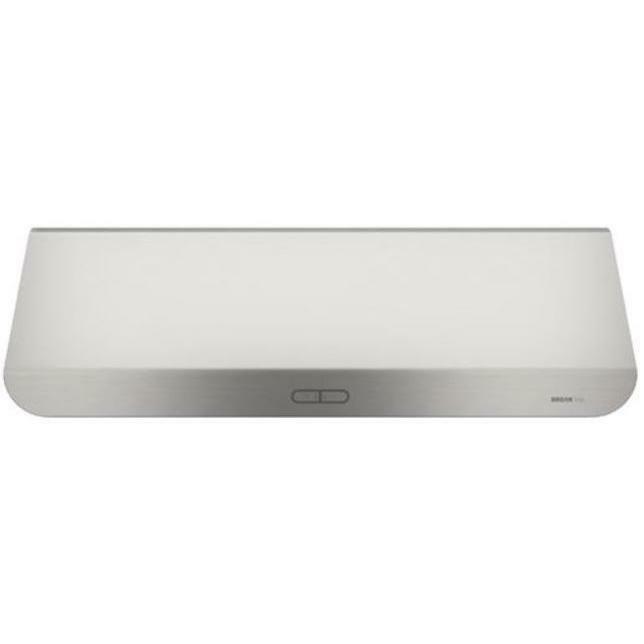 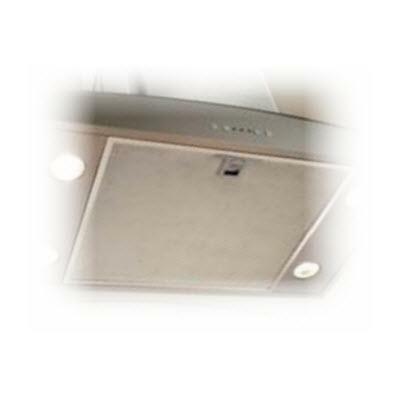 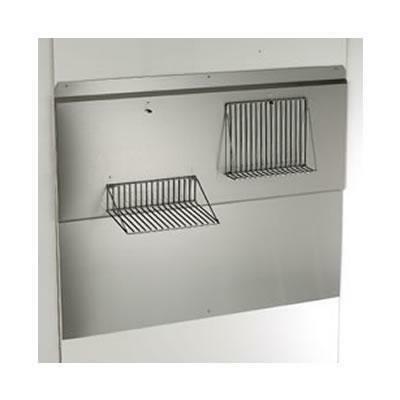 This Broan undercabinet range hood features the Captur™ exclusive system that provides faster smoke & odor removal. 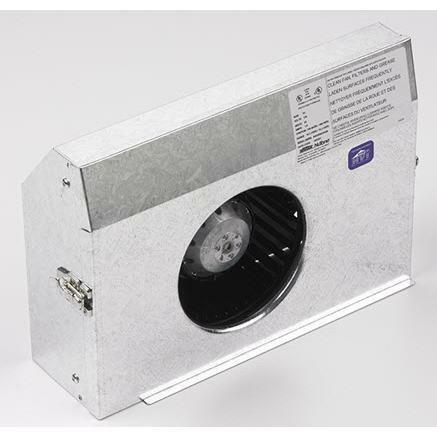 It also displays two built-in LED modules lighting type with two ultra efficiency hybrid baffle filters, easy to clean.